Instant Delivery Timeframe: 6-24 hours. Unlock Orange France Clean IMEIs only. Has it ever occurred to you that you inserted a SIM card in your iPhone but then the network restriction error pops up? Well, that is because your iPhone Orange France is locked and you cannot use all the networks on it until it is unlocked. However, if you do wish to get that restriction unlocked then here we are to help you with that. 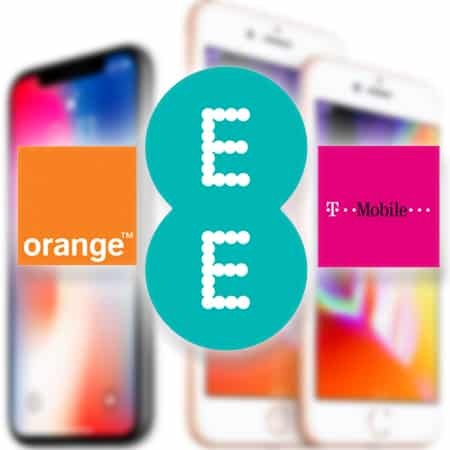 Our website UnlockBoot provides services that are exceptional and with our services you will be able to use all the network providers on your Orange France iPhone because we will unlock it for you. 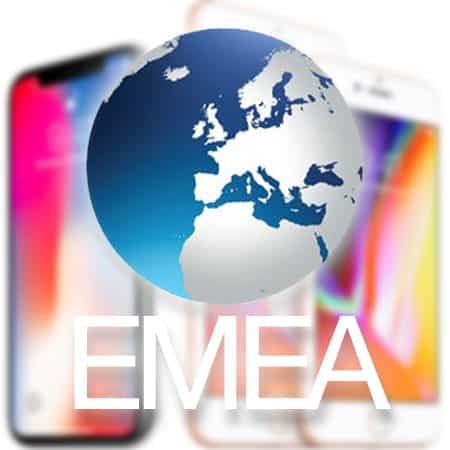 This is a permanent and official method to unlock Orange France iPhone by IMEI. The best part is that your handset won’t get locked every again and our it is going to stay there permanently. 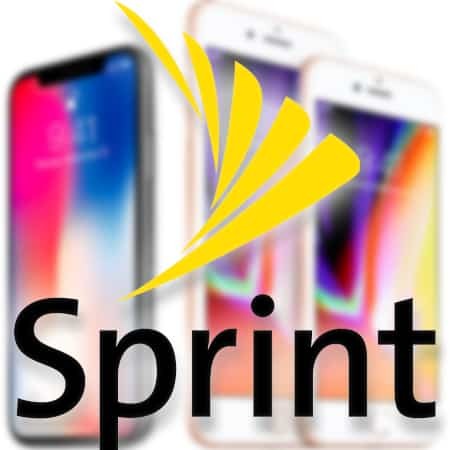 Now, in order to utilize our services all you need to do is to send us the IMEI of your iPhone and the rest is our job. 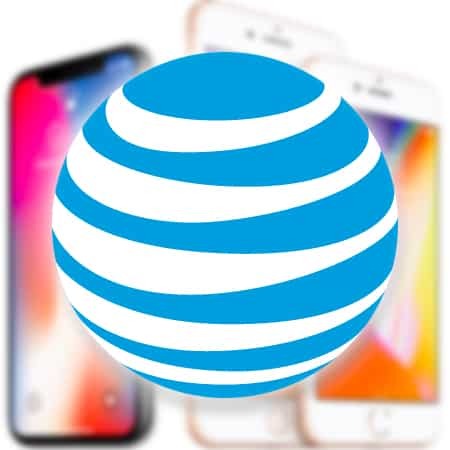 You just have to sit back and relax once you’ve sent us the IMEI, we will then unlock your handset and you will be updated about the unlock with some instructions via email. 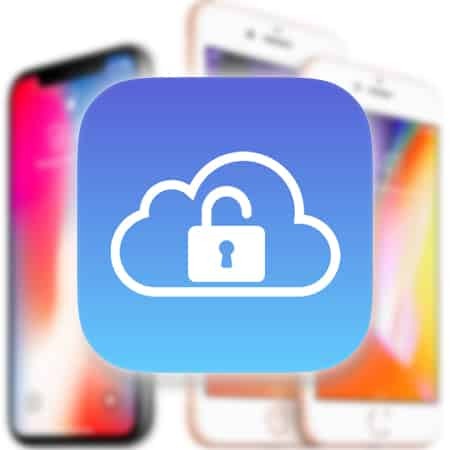 Just make sure that the IMEI you send us belongs to your iPhone and is correct too otherwise we won’t be able to unlock your phone. 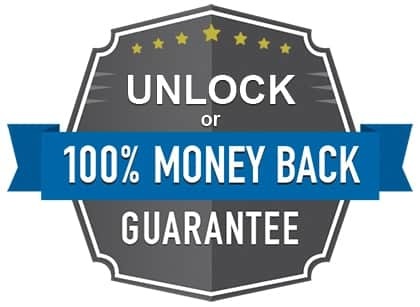 Also, in case your iPhone isn’t unlocked, we will provide you a full refund of the money you pay us. 1. Go straight to the settings of your iPhone and there you will see an option saying “General”, tap on it and then look for the “About” section. 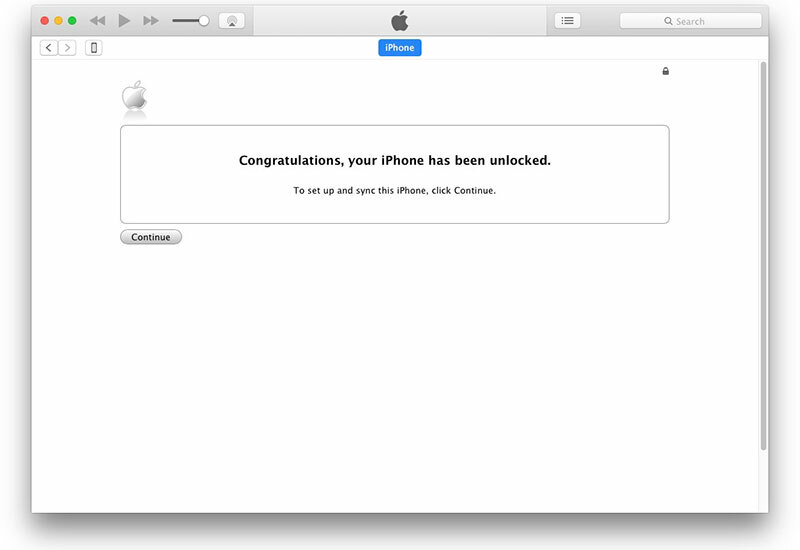 There you will see a 15 digit code, that is your IMEI number. 2. 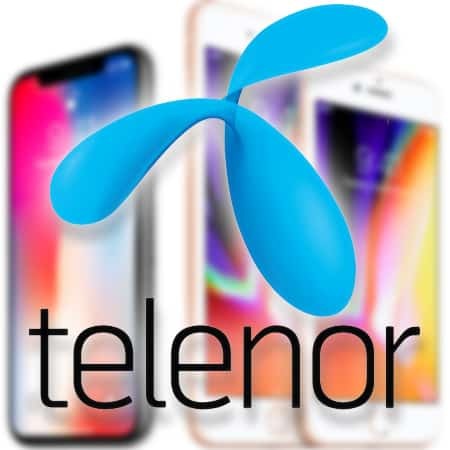 You can simply dial *#06*# on your iPhone and your IMEI will pop up in front of you on the screen. 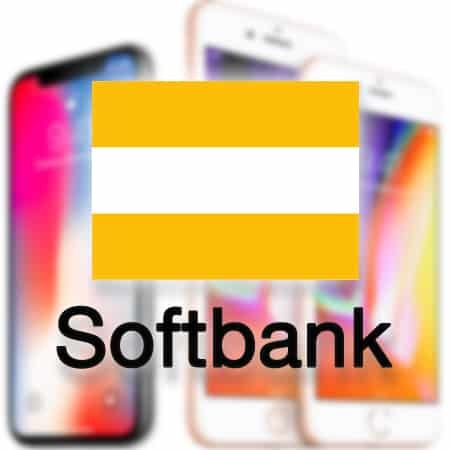 Let’s face it, you spend quite a lot of money on your iPhone and it wouldn’t be fair if you are unable to utilize it properly which means, you need to get your handset unlocked as soon as you can. 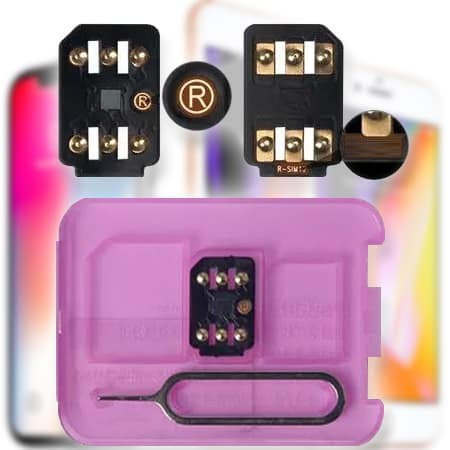 We provide Orange France iPhone unlock services to all the iOS versions so don’t worry and our services are also available for iPhone 7, 7+, 6S, 6S+, 6, 6+, 5s, 5c, 5, 4s, and 4. 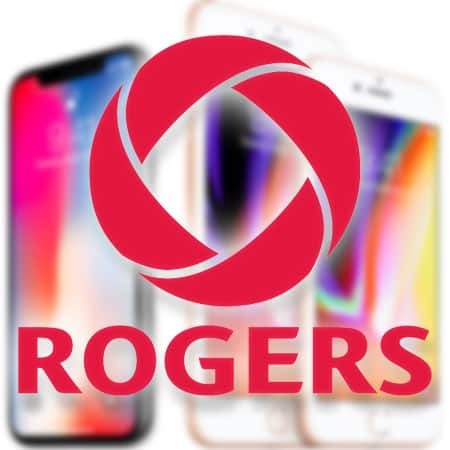 So, yes, wait no more and send us your IMEI right at the moment. 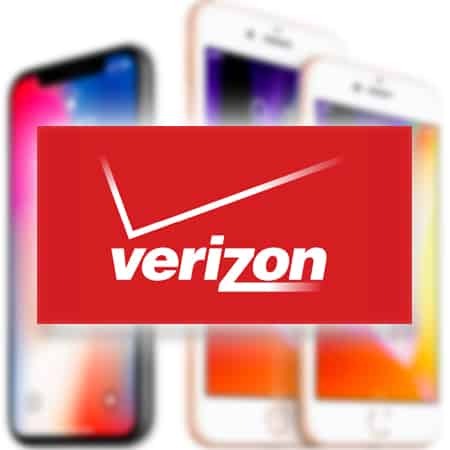 You will be able to enjoy all the amazing features of your iPhone once it is locked and the best part about our service is that it is permanent and no matter how many times you update your phone, it will stay unlocked forever. 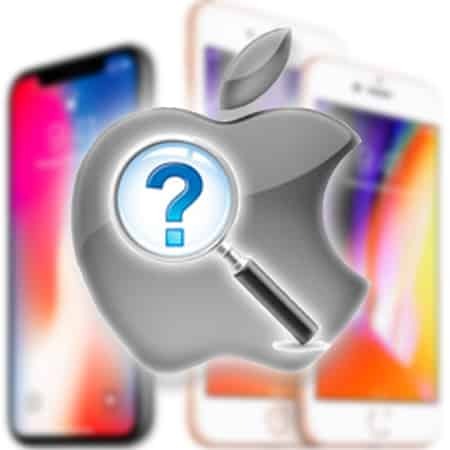 Our service actually marks the IMEI of your iPhone as unlocked in the database of Apple so this is why it stays there permanently and you won’t have to contact us again and again with any complaints. 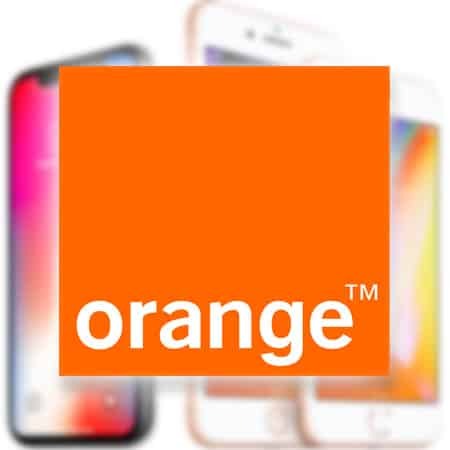 We will only be able to unlock your Orange France iPhone if it is activated with your original Orange SIM card, so make sure it is. 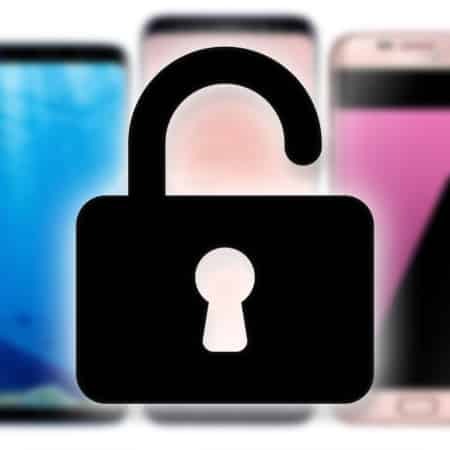 Furthermore, we will be updating you about the unlock via emails so don’t forget to check your junk/spam folders and make sure that you mark support [at] unlockboot.com to the safe mail list.